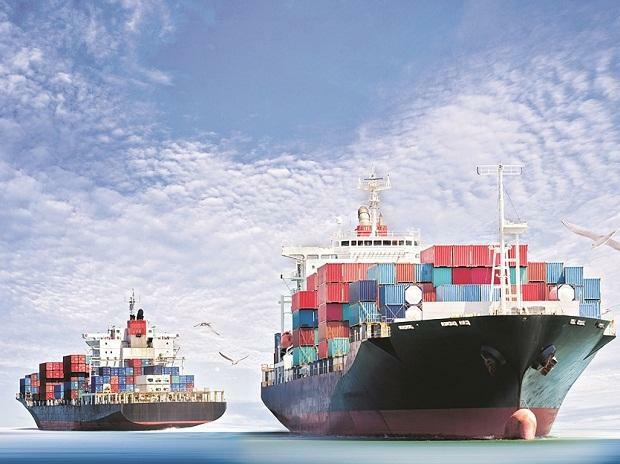 A free trade agreement between India and the US is a key to resolving their trade disputes as it will cover biggest irritants in ties including tariffs and mobility of Indian professionals, a top American business advocacy group has said. "Because we are concerned about Chinese goods coming to India, that under WTO guidelines, everything with the FTA, India can put as much tariff, it has no impact on US tariffs itself, he said. "Within the FTA, you can have BIT (bilateral investment treaty) also. It covers a lot of stuff. It takes the biggest irritants in the relationship out, he said. "I think, the e-commerce policy, the way it was handled is an issue. Data localization is a challenge. We need to look at overall, a process which protects both countries' interest and find a common ground to have a win win value proposition, he said. "It has to do either the election now or others. It doesn't help. For example, medical devices. Yes, we put two price cap on them, but at the end, the consumer still paying the same, he said, adding that it still has not been solved. "As we move forward next five years whoever comes in, should focus on a driving an FTA, which should take a lot of this irritants out in the relationship, said the USISPF head.